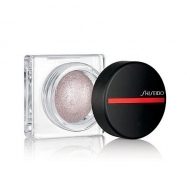 Minimalist WhippedPowder Blush from Shiseido is a cream blush that turns into a light, porous, durable powder with a smooth matte finish. Thanks to the innovative AirFusion Technology, this blush diffuses easily into the skin. 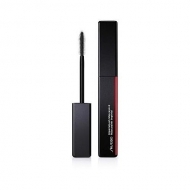 With a spongy texture it fuses divinely into the skin. 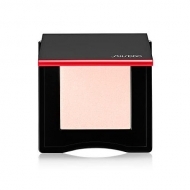 The mousse-like texture turns into a light, ultra-fine powder with a delicately matte finish that lasts up to eight hours.